Theater Production I, HUMA 1113 is a 3-hour course taught by Kaitlin DeGraffenried. 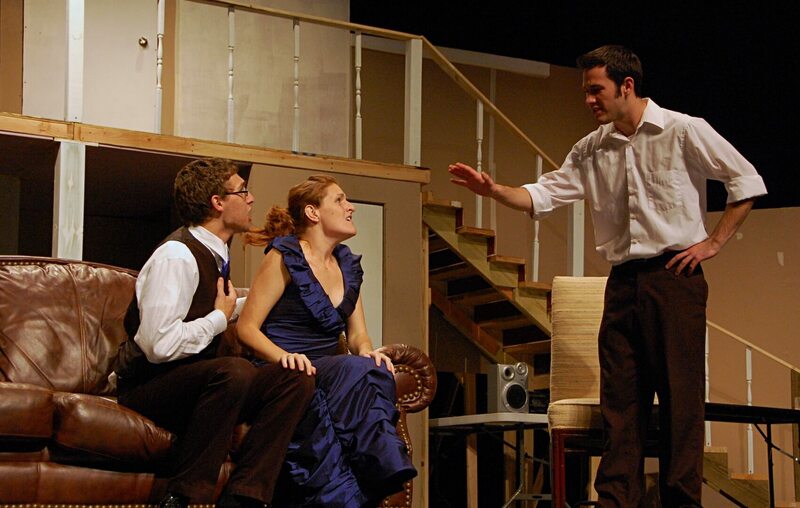 The course name suggests backstage techniques but it is all about acting and presenting dramatic works in chapel and stage performance. If you enjoy acting then this course is for you! For more information please contact KaitlinDeGraffenried@letu.edu. Stage Right is the student acting club, which meets according to members’ schedules. Contact Dr. Taylor for information on when Stage Right is meeting and where! Various workshops are held throughout the year in different genres of dance. Some students enjoy swing dance sessions off-campus: keep your ears and eyes open for news and announcements!